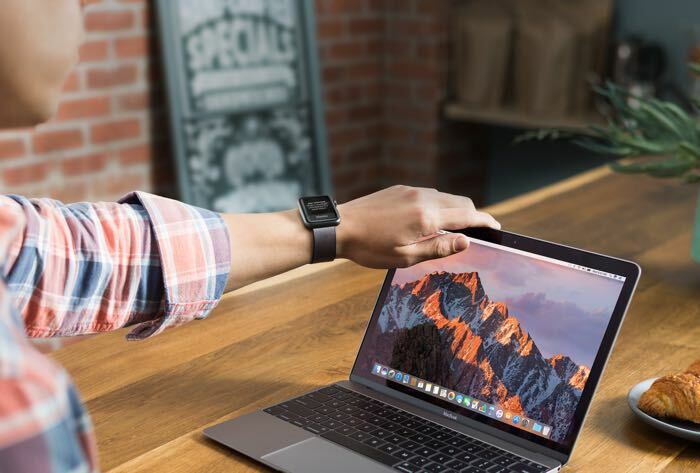 Apple has released the new version of its desktop OS for the iMac and MacBook, macOS Sierra and this is the first major release of the software since Apple changes its name from OS X. The new macOS Sierra comes with a wide range of new features and one of those has jumped over from the iPhone and iPad, Apple’s Siri. Siri appears to have some decent features so far, you can get it to read your emails and also reply to them and send emails, you can also get Siri to open apps and more. Other new features include deeper iCloud integration with the ability to save storage on your device by storing files on iCloud. There is also Apple Pay for the web which lets you use Apple’s mobile payment system on your Mac. Some of the other new features include being able to unlock your Mac with your Apple Watch, Picture in Picture mode for videos in Safari and iTunes and lots more. The new version of macOS Sierra is available as a free download from the Mac App store and you can find out more details about the software over at Apple at the link below.